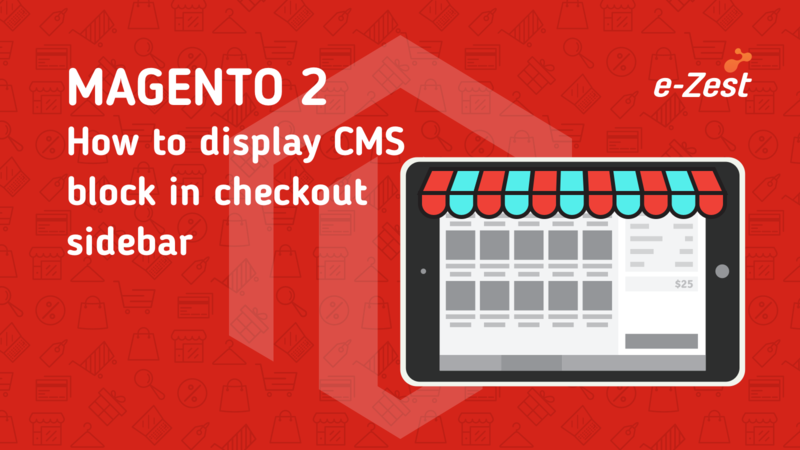 How to configure Magento2 coding standards with NetBeans 8.0? It goes without saying that the software we deliver to customers should be of high quality. Our products need to look great, and help customers run their business. This is only feasible with a good and clean code! While dealing with enterprise level software, the code quality needs to be both persistent and consistent throughout which involves writing and maintaining thousands and thousands of lines of code under the hood. With multiple developers working, it becomes really essential to have a good quality and readable code for smooth implementation and maintenance. It’s always a good practice to maintain standard coding practices to improve the code quality, scalability and maintainability of the application. Especially on an enterprise level, a good quality code always makes it easier to employ a modular approach towards deployment. Considering all these necessary factors towards software development. We have various sophisticated IDEs, with very useful ‘intellisense’ abilities at hand, for an easy ride towards application building. 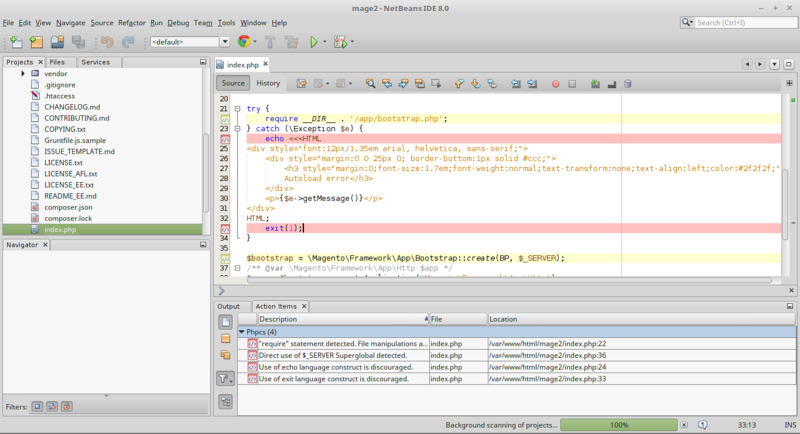 One such amazing editor tool is NetBeans IDE. 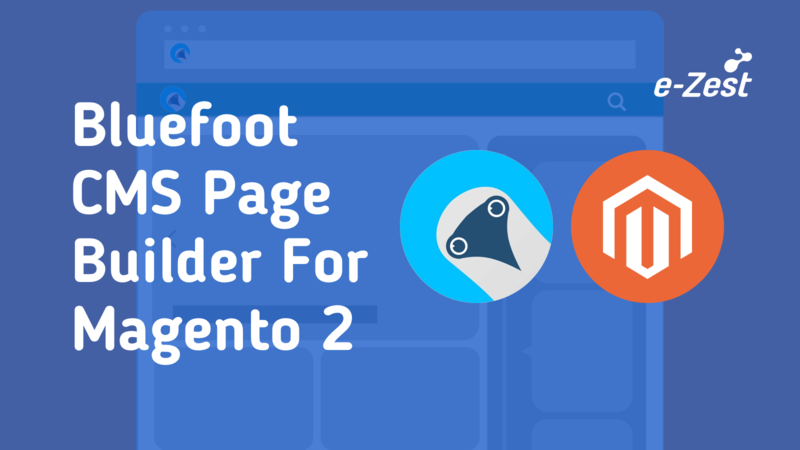 It’s an easy to use package with all the needed features bundled together for making a developer’s life easy and secure! One of the most interesting features is its configuration for coding standards through a sophisticated approach towards documenting and writing the code. 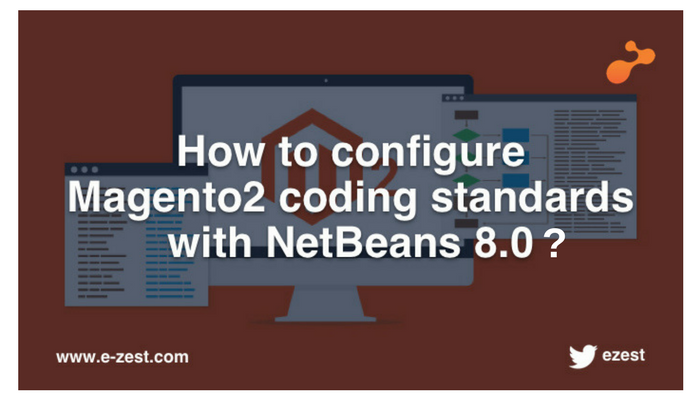 I have tried to put down a detailed stepwise guide which will help you through configuring the coding standards with NetBeans and Magento 2. 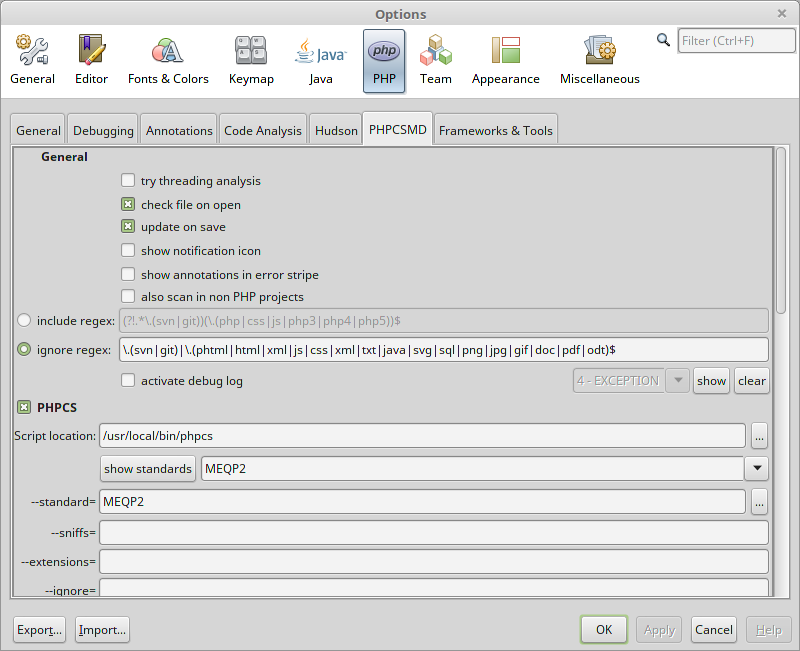 Step3: Confirm that PHPCS and Magento EQP are installed properly on your machine. Above steps should set up your configuration with the IDE. 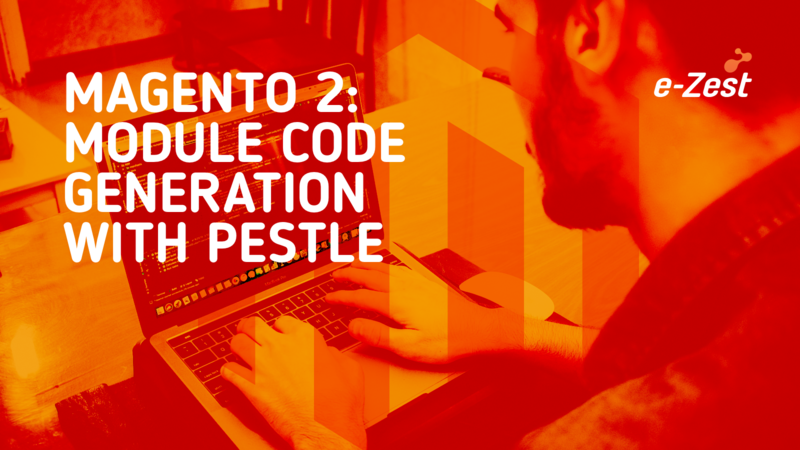 I hope this blog helps you configure the Magento2 coding standards with Netbeans IDE and inspires you to follow the best coding standards, always! You are good to start!